Cosmology is the study of the universe, or cosmos, regarded as a whole. Attempting to cover the study of the entire universe in a single volume may seem like a megalomaniac’s dream. 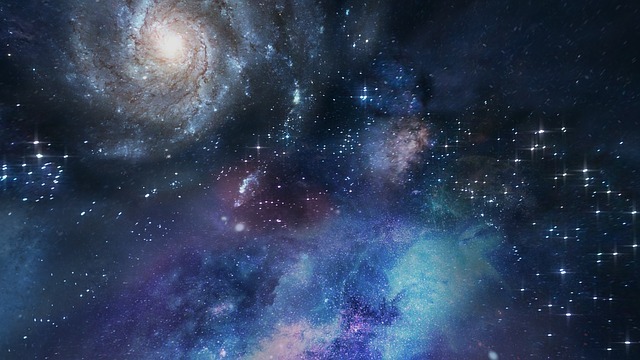 The universe, after all, it is combination with structures on a vast range of scales, planets orbit stars, stars are collected into galaxies, galaxies are gravitationally bound into clusters, and even clusters of galaxies are found within larger super clusters. Astronomers use the astronomical unit (AU), equal to the mean distance between the Earth and Sun; in metric units, 1 AU = 14959787070 m. to calculate the large distances. 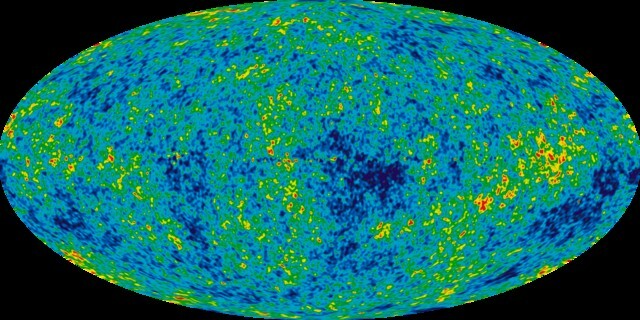 How Long Ago Did The Research On Cosmology Started? The research on cosmology is done from Ancient times, cosmology was based on observations; unfortunately, those observations were frequently imperfect and incomplete. Ancient Egyptians, for instance, looked at the desert plains stretching away from the Nile valley and the blue sky overhead. Based on their observations, they developed a model of the universe in which a flat Earth was covered by a solid dome. Ancient Greek astronomers deduced, from their observations, that the Earth and Moon are spherical, that the Sun is much farther from the Earth than the Moon is, and that the distance from the Earth to the stars is much greater than the Earth’s diameter. Based on this knowledge, Greek cosmologists devised a “two sphere” model of the universe, in which the spherical Earth is surrounded by a much larger celestial sphere, a spherical shell to which the stars are attached. Between the Earth and the celestial sphere, in this model, the Sun, Moon, and planets move on their complicated apparatus of epicycle and deferent. In India, there is a long tradition of astronomical studies and observations since dates back to several B.Cs. Yajurveda specifies that Nakshatradarsha (astronomer) and Nakshatra Vidya (astronomy) which has been mentioned in Chandyogyaponishad at several places. In ancient India, astronomy was considered as one of the six Vedangas, which are Siksha, Kalpa, Vyakarana, Nirukta, Jyotisha (astronomy) and Chhanda. These universities are the gateway for the young minds to fulfill their dream of becoming a cosmologist or choose cosmology as their career path. Once you are done with your intermediate studies in science ie. Taken mathematics, physics and chemistry as major subjects with a good score in your board exam then you have to clear the entrance exams like CAT 2018/GATE/CSIR NET/JRF to get admission in a top college and universities. 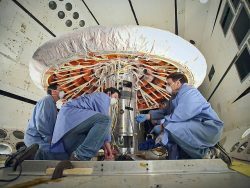 What Would Be The Work of a Cosmologist? The responsibility of a cosmologist consists of a detailed study of the universe, its origin, its evolution to its present state and beyond. Cosmologists attempt to determine the age of the universe by observing and studying other galaxies. They also analyze the birth, components and movements of stars, planets, black holes and other celestial bodies that are existing light-years away. They conduct detailed analyses to measure mass, physical properties, motion, distance, size, brightness and radiation. Cosmologists make use of highly advanced scientific instruments, microscopes, telescopes to observe, collect and analyze data on astronomical objects. They use refracting telescopes and reflecting telescopes that use mirrors to capture images. They work in university observatories, planetariums and science centres. They also conduct research for government agencies.